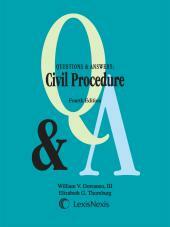 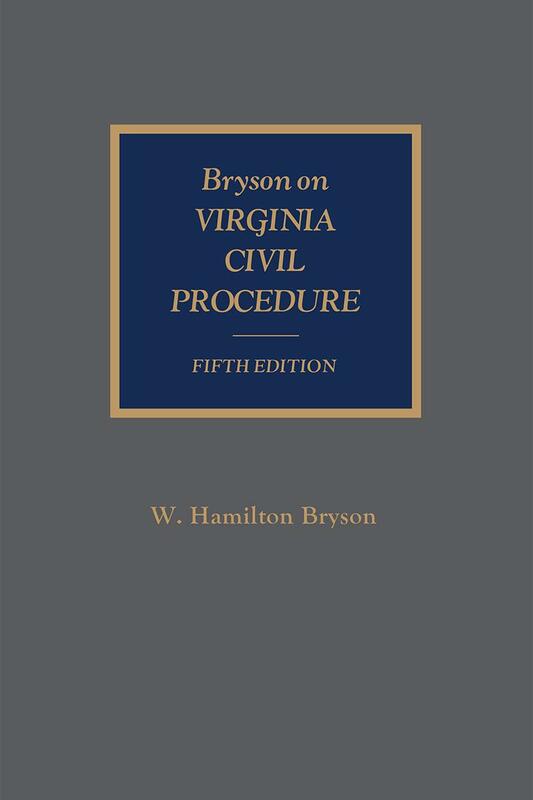 The scope of this work is the procedure and practice of civil litigation in Virginia state courts, with an occasional excursus on relevant Virginia legal history in order to provide background to the present state of the law. 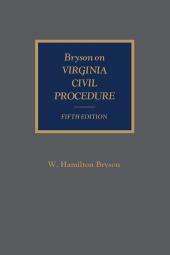 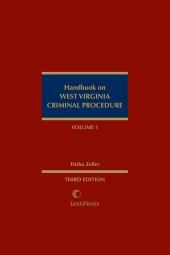 This book proceeds generally from pretrial litigation devices to jurisdiction and parties, pleading, discovery, motions at trial, appeals and enforcement of final judgments. 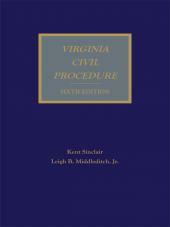 Footnotes refer to the relevant statutes and rules of court and sample reports of appellate cases.